Observer Collective was founded in 2018 to investigate the intersection between live performance and video technology. Our movement research is process-based, and is grounded in physical rigor, clarity of attention and action, and experiments in perspective. Our research in multimedia performance explores the freedom or limitation of technology in the context of an immersive environment. Andrew is a filmmaker and photographer who specializes in documentary and virtual reality production. His vast interests have allowed him to film and edit content for broadcast television, small businesses, and everything in between. He holds a Master's of Science in Earth and Space Sciences from the University of Washington, and approaches each project with the curiosity of a scientist and the creativity of an artist. Rowan is a choreographer, performer, and teacher whose interests lie in compositional improvisation, links between philosophy and movement, and investigating the changing quality of perspective through dance in performance. She holds a Masters of Fine Arts in Choreography and Performance from Smith College in Northampton, MA, which she earned as a Teaching Fellow/Gretchen Moran Scholar. Recent teaching affiliations include Amherst College, Smith College, The University of Massachusetts Amherst, Colorado Ballet Academy, Colorado Academy, and Metropolitan State University of Denver. She has recently performed in the work of Chris Aiken, Angie Hauser, Jim Coleman, Terese Freedman, Barbie Diewald, Kate Speer, and Tara Rynders. Rowan was a recipient of the 2017 Create Award Residency at Art Gym Denver. 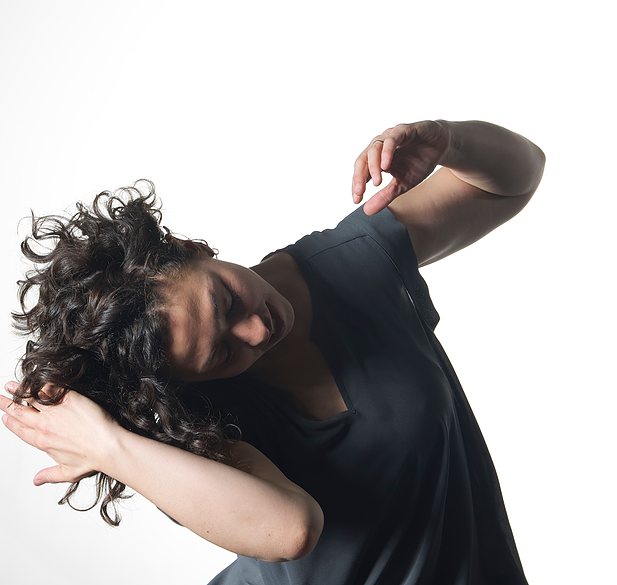 Maggie is a choreographer and performer powered by physical rigor and how bodies inform our perception and experience. Her work explores themes of play and experimentation in immersive worlds. Maggie uses digital media to augment performative experiences with curiosity and wonder, while posing questions about how we exist in our bodies. She holds a Bachelor of Arts from Bennington College with concentrations in Biology and Dance. She has shown work and performed in the USA and Europe. Recently, she has performed in the works of Kate Speer, Mary Lynn Lewark, Marianne Goldberg, and those of her own creation.